This is for all multiport engines, single inducted four stroke and 2 cycle work done and priced on request. 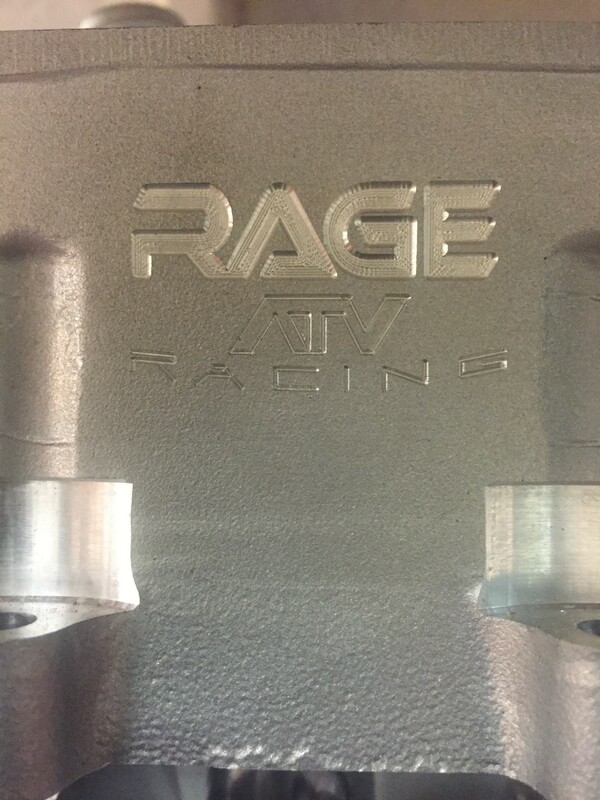 CNC Versions for the 2006 to current TRX450r and 2009 YFZ450r to current date now available! These heads have won numerous national titles in the past two years and they are now available to you with different levels of power to suit your riding needs. We may call it a rec port, but it is no slouch! 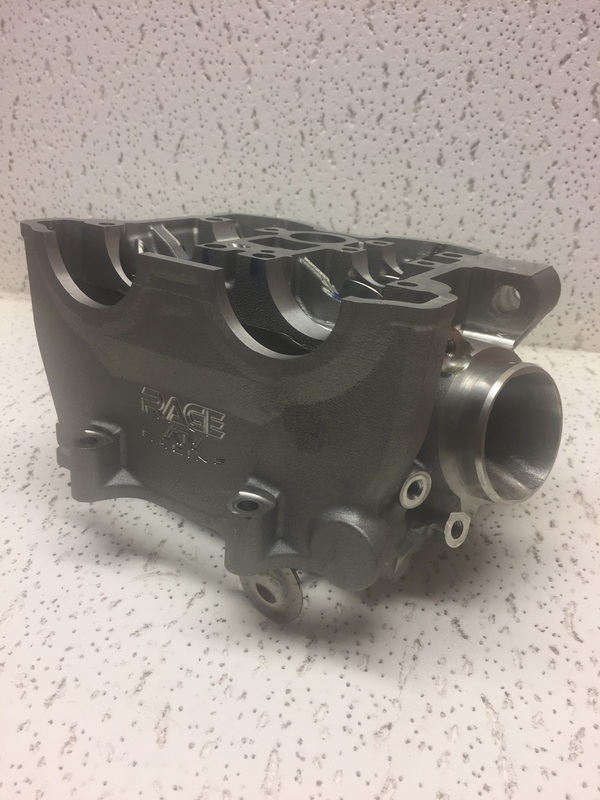 We suggest this porting to anyone ranging from a trail/dune rider, to a competitive motocross racer. It is an affordable way to add some extra power to you motor without spending an arm and a leg. 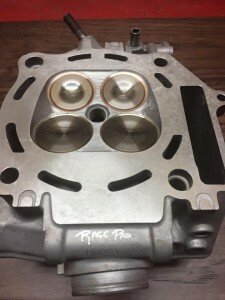 We typically keep the stock valve train in the head unless the cam you are running requires aftermarket valve springs. This is a much more aggressive porting than the Mark 1. 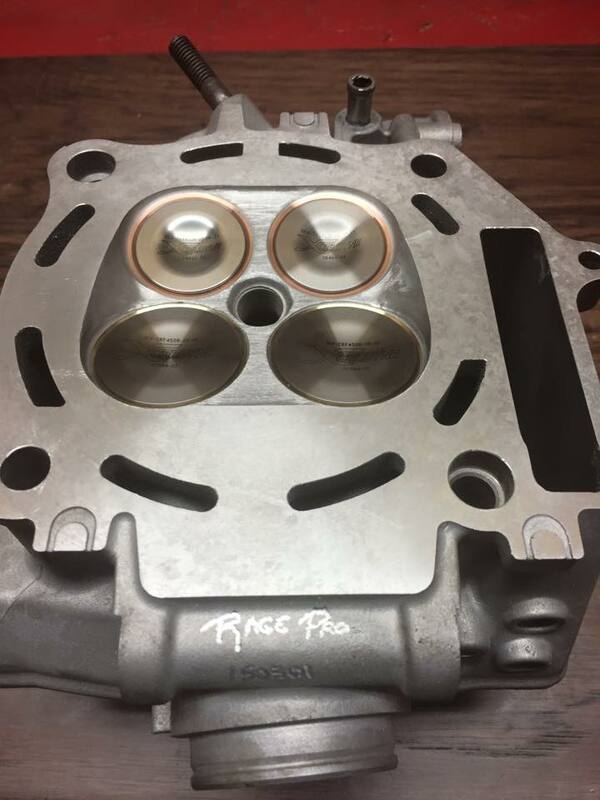 This is for the more serious B/A and up motocross racers as well as drag racers who are looking for big power. Depending on the ATV, we will dress it with either stock, stainless, or titanium valves and aftermarket spring kit and guides. This porting is almost identical to the Mark 2 porting except for that you will get a lot more life out of it. 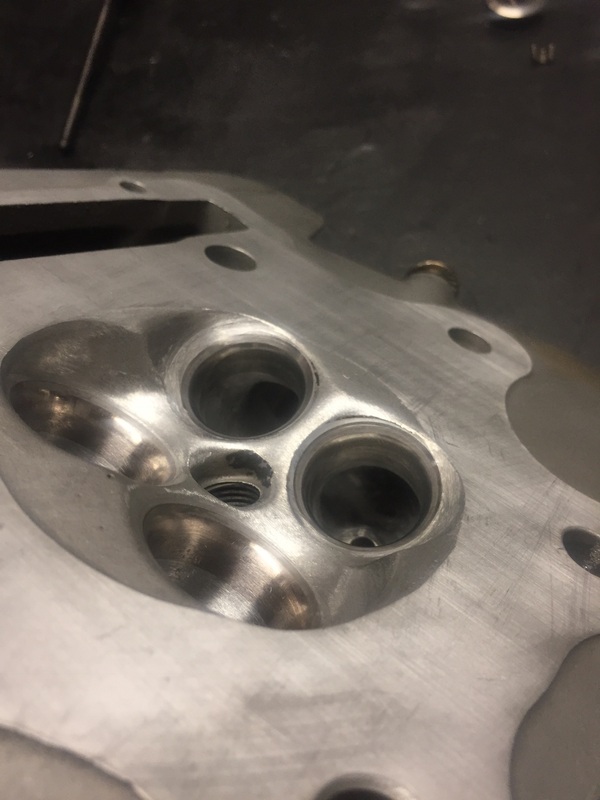 You would want to run this head if you have a big 60 hp or more motor that needs sturdy parts to hold up. We put in titanium valves, a CV4 spring kit and CV4 guides. We also install copper beryllium seats to enhance the longevity of the head. By the time you purchase the porting and components, you are looking at spending around $2,000 for this set-up. Keep in mind that when it comes to building a race combination that will work best for you there are many considerations. Budget seems to be the most important to the everyday customer. Everyone wants to go as fast as possible without spending any money. Simply put SPEED COST MONEY, HOW FAST DO YOU WANT TO GO and make your engine last long. 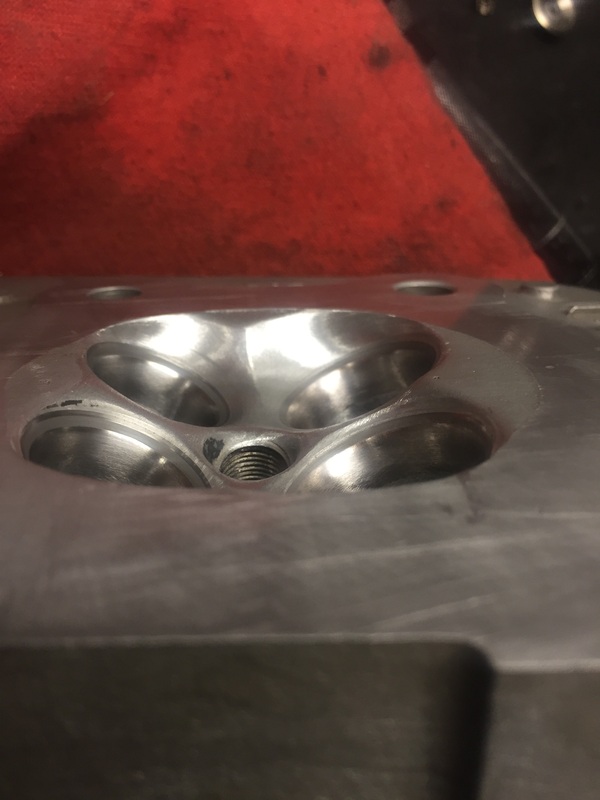 When you are buying more expensive machine work, most of the cost is in the valve-train and machining, not the porting. If you have a specific combination that you are considering it might be better to call and get a consultation on what would work best for you.